Google’s culture is not only about cool offices. It focuses on the employee experience right from the selection process. When Google was a young start-up company, founders Larry Page and Sergei Brin did not follow the common hiring trend. They refused recruitment agencies and external manpower consultants and opted to do their selection in-house. They attribute their phenomenal growth to this very decision of doing as much as possible within the organization. They thought big even when they were not that big. 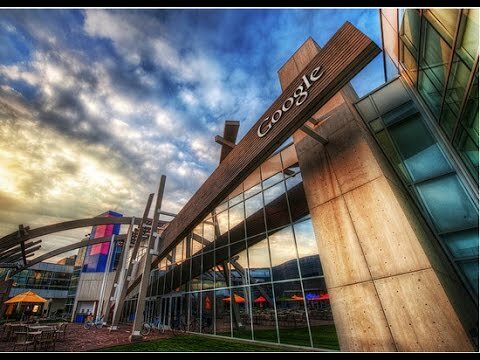 Most importantly, hiring the Google way has kept its unique graduate school-like culture intact blending employees’ academic freedom to implement strategy with getting real world education, and all the while maintaining team alignment. There is absolutely no substitute for doing things right within your organization itself, as opposed to relying on external recruitment consultants who can’t afford to give your needs the individual attention it requires. Its all about in-house strategies and creating the innovation and time to implement them as part of your leadership practice.